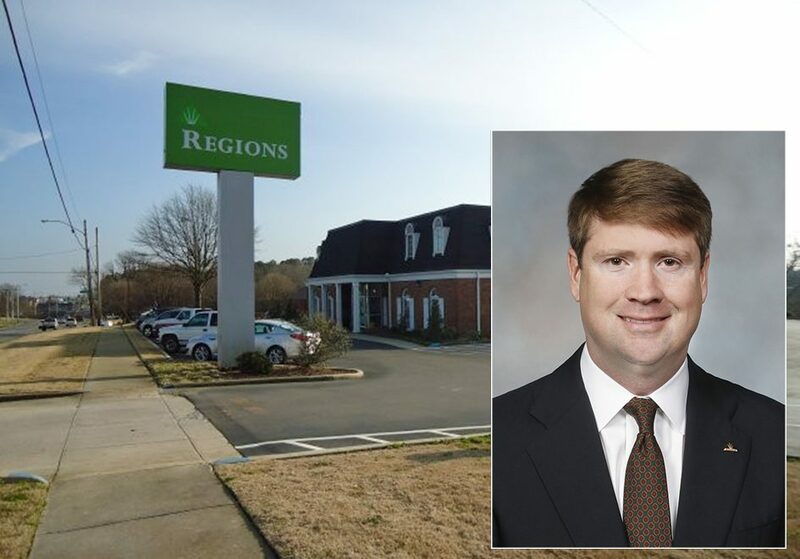 CULLMAN, Ala. – Feb. 4, 2019 – Regions Bank on Monday announced Cullman native Will Harding has joined the bank and will serve as Market Executive and Commercial Relationship Manager in Cullman and surrounding communities. Harding succeeds Market Executive Clayton Ingram, who retired in December 2018 after 38 years of service with the bank. Harding’s entire banking career has been spent serving people and business in Cullman and nearby areas. Specifically, Harding has served clients with commercial, agricultural and real estate lending needs. 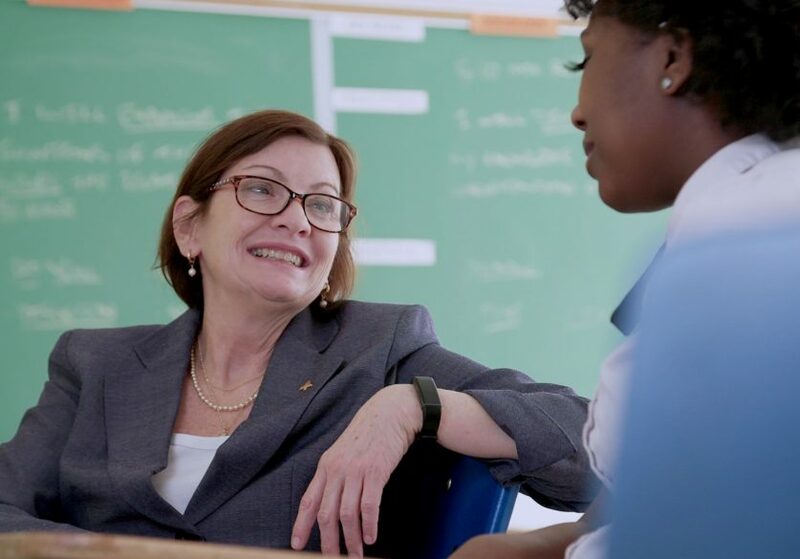 Harding has also served on various boards in the community, including the Cullman City Parks, Recreation and Sports Tourism Board; Cullman Regional Medical Center Foundation; Rotary Club of Cullman; and St. John’s Evangelical Protestant Church. As Market Executive, Harding will leverage his local experience and market insights to help expand Regions’ client base throughout Cullman County while also taking a strategic, proactive role in addressing needs affecting the broader community. 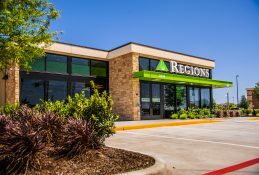 Harding will focus Regions’ local teams on reaching the objectives of Regions360, the bank’s comprehensive approach to meeting customers’ needs. 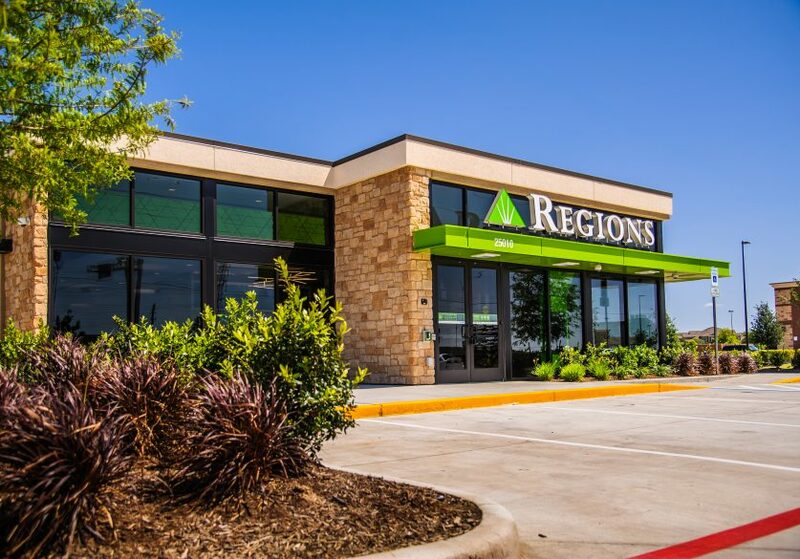 Through Regions360, the company’s bankers learn the unique goals of each customer and collaborate with colleagues from Regions’ various banking departments to develop holistic solutions that are customized for individual clients. 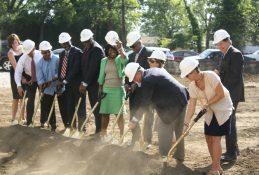 Additionally, Harding will work with colleagues and community members to identify opportunities for the bank to make a meaningful difference through volunteer service, nonprofit support, delivering financial education and more. 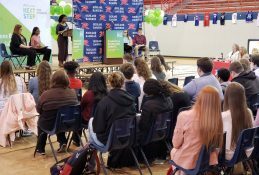 Harding is a 2006 graduate of Auburn University, where he earned a bachelor’s degree in Agriculture Business and Economics. 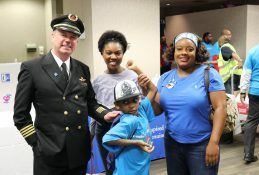 He later continued his education at the Louisiana State University Graduate School of Banking. During Ingram’s service, he was instrumental in growing Regions’ market share in Cullman, helping it grow from the smallest bank in the area in 1980 to the largest in 2018. 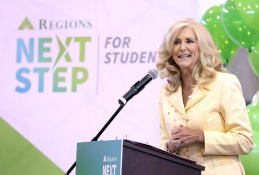 In retirement, Ingram will serve on Regions’ local advisory board while continuing to provide expertise and perspectives on local banking services. 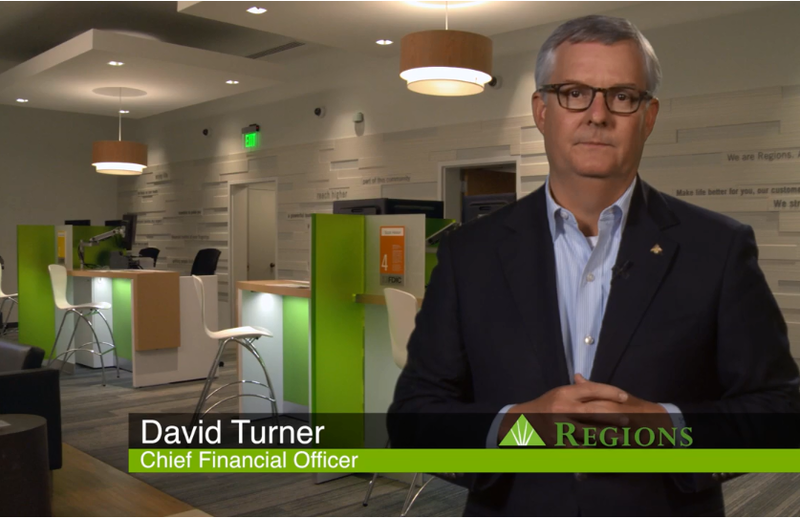 “I am fortunate to have had a 38-year career with Regions Bank doing something I love, working with a team of great associates and loyal clients” said Ingram. “Will Harding is a strong leader, and I am confident he will lead our Regions teams to new levels, prioritizing the financial needs of our clients and assisting in our community’s success.